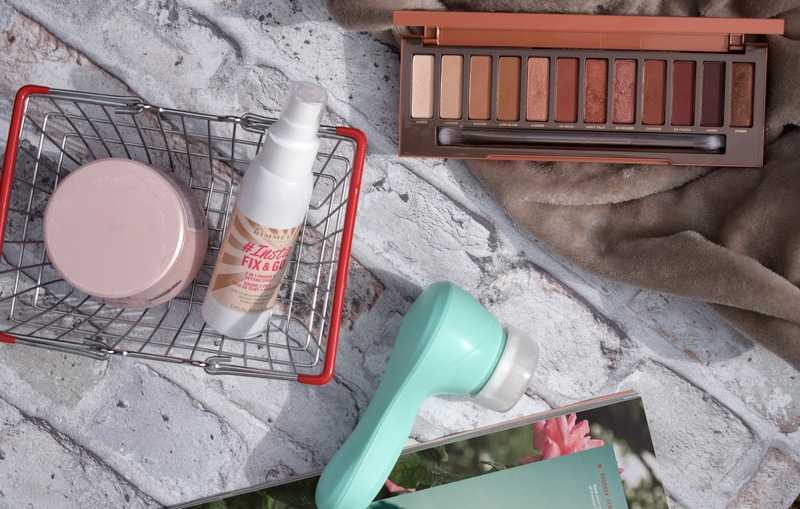 This month's, monthly favourite's was an easy post as these are all recent additions that I have immediately fell in love with. You know when you just try something and you think YES, this is just what I need, why have I never used/tried this before, well that's how I feel about all these products. 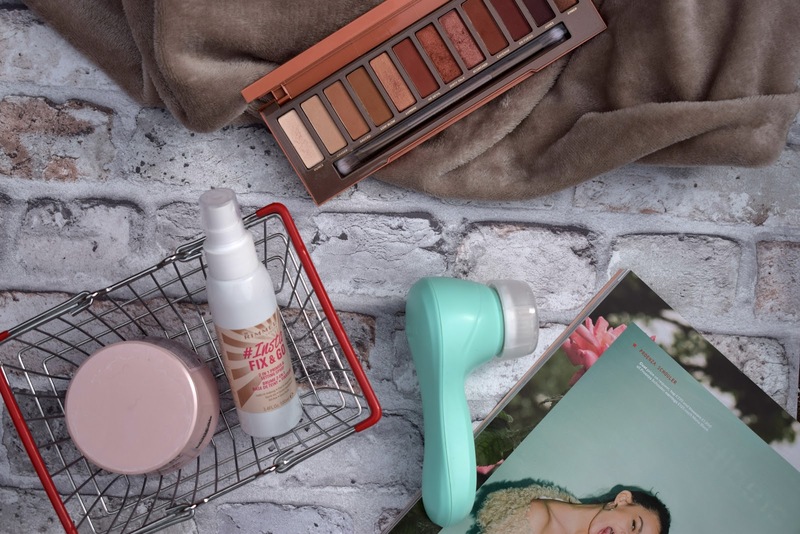 The first thing I'm gonna talk about is the HOTTEST release right now the Naked heat palette*, I have had this since the end of July and I bloody love it I have used it practically everyday since and tbh I can't see that changing anytime soon. I wrote a little first impressions post that has swatches in case you wanna look into this beauty more. 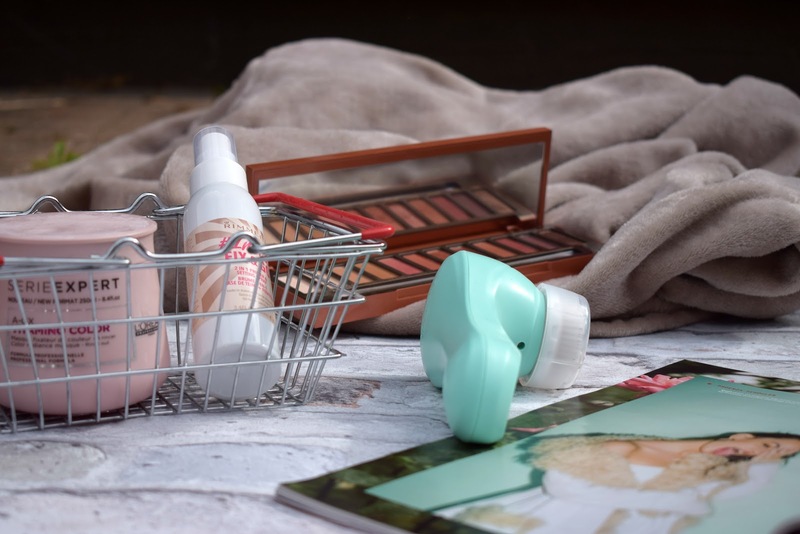 Keeping with new releases the Rimmel #insta range got quite the hype when it was released and after trying the fix and go setting spray I can see why this stuff is soooo good, in fact just as good as many far more expensive setting sprays, defo worth a try in my opinion. I recently got my hair balayaged, which I love so thought it was about time I upped my haircare routine, I have been loving the L'oreal professional serie expert vitamino color range, and my fav product from the set is the Mask* this makes me coloured hair feel incredible I use it alongside the shampoo, conditioner, and 10 in 1 spray, once a week to really give my hair some serious TLC. Last but by know means least is my favourite product in this post in fact my favourite product I have tried in a long time, the Magnatone barefaced cleansing brush, I was lucky enough to win the well hyped cleansing brush, and I am so happy, I have wanted to try one for the longest time, and now I have one I am blooming in love. I have only been using the barefaced brush for around two weeks but can already see a difference in my skin and it feels so nice, literally like it's been polished even my husband noticed how soft my skin feels. What have you been loving recently? I would love to know. Great picks! 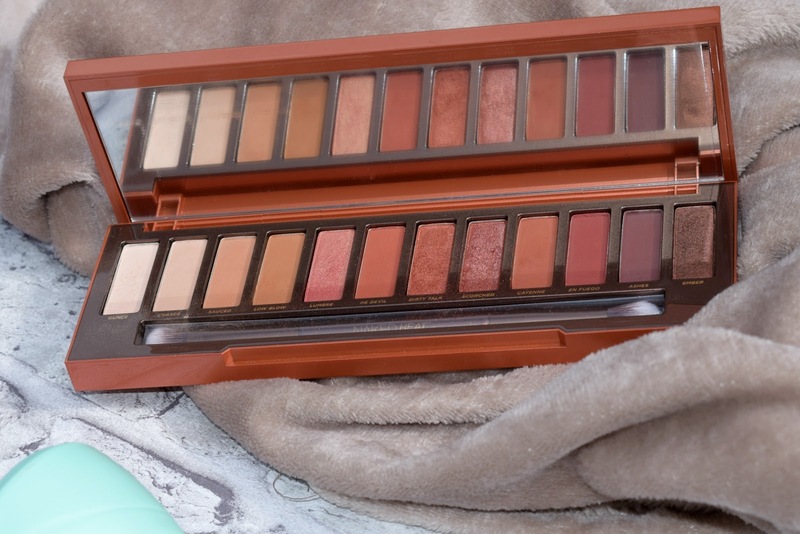 I've been loving the Naked Heat palette this month too. It's so gorgeous. 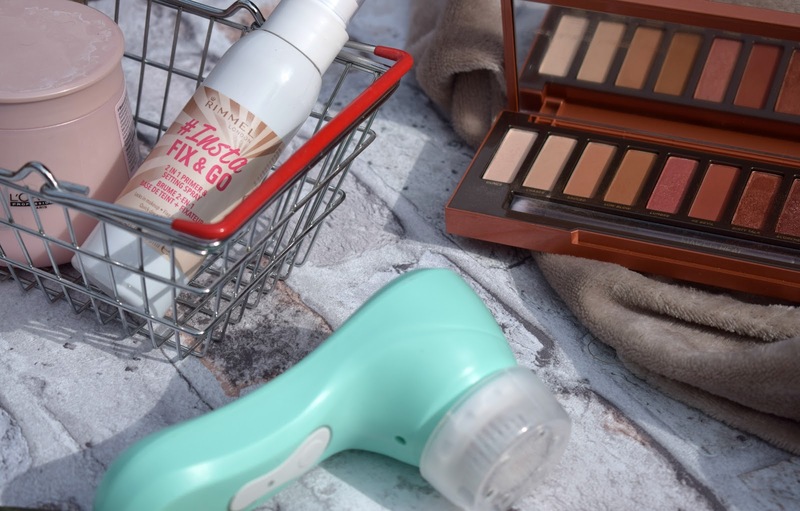 The cleansing brush sounds like a good one! I've been seeing a ton of bloggers talking about it recently. I'll have to check it out!